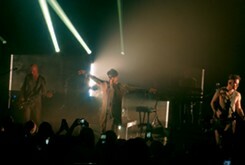 Synth-pop pioneer Gary Numan performs a standout set at the Tower Theatre. 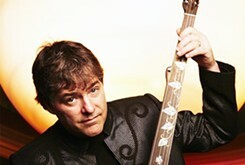 Béla Fleck is among the headliners at the third annual Banjo Fest. 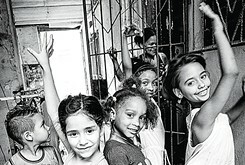 JRB Art at the Elms features the distinctive work of three artists in July.